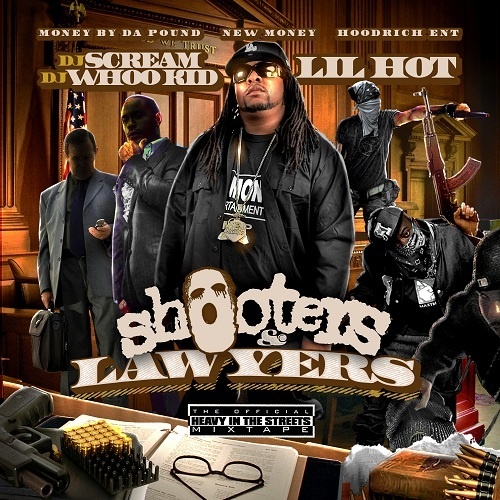 Follow @LiveMixtapes, @DjScream, @DjWhooKid & @TheRealLilHot! 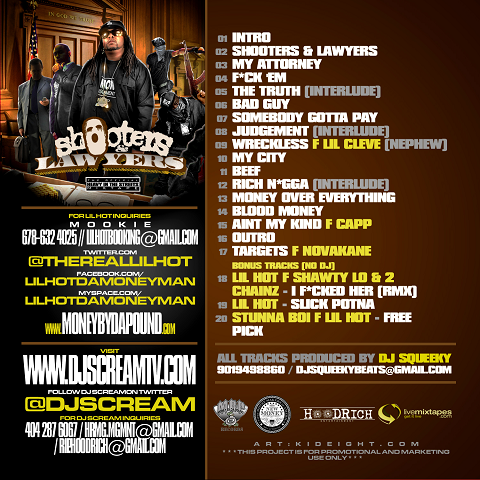 Listening to track 13 rite now in school (I F@#$%& Her, 2 Chainz killed this) sWag!!!! !